Amnesty International’s Turkey chair Taner Kilic has been denied release from prison after the prosecutor in charge objected to an earlier court order to set him free. A Turkish court ordered Kilic’s conditional release during a hearing early Wednesday. While his family members and friends gathered outside an Izmir prison where he has been held over 7 months, to greet him, Kilic was instead kept inside. Media reported later the same day that the prosecutor appealed the initial court decision to release him. The court overseeing the appeal was yet to make its decision at the time of this writing. However, it has turned out that another arrest warrant was issued against Kilic and he was transferred from the prison to police custody. “On Taner’s release: the prosecutor appealed the court decision to release him. We don’t know if the appeal court has made a decision. What we do know is that there has been an arrest warrant issued and that Taner has been taken out of prison and into Gendarmerie custody,” Andrew Gardner from Amnesty’s Turkey branch tweeted. 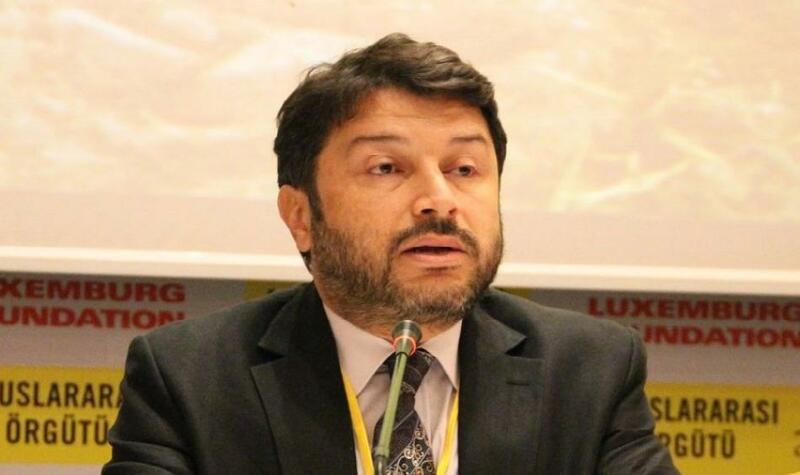 Kılıç, a lawyer, a founding member of AI Turkey and chairman of its board of directors since 2014, was arrested by an İzmir court on June 9 as part of an investigation into the Gülen group. Kilic faces terror charges along with 10 other rights defenders who could be jailed up to 15 years if convicted. Earlier this month, a Turkish court defied a Constitutional court ruling that Sahin Alpay and Mehmet Altan, Turkish journalists under arrest over coup charges, be released due to rights violations. Meanwhile, in April last year, 21 journalists who had been expected to be released following a favorable court decision, were re-arrested in a new investigation launched the same day, even before they were released from the prison.